With the Education Department’s new regulation last month on its Revised Pay As You Earn Plan, or REPAYE, all Direct Loan borrowers can access an income-based repayment plan that caps payments at 10 percent of their income, according to Undersecretary Ted Mitchell. Five million additional borrowers, including those who weren’t previously eligible because their debts were older, can now enroll starting in December. This is great news as it covers many of our student loan clients presently on or considering IBR (presently 15% of discretionary income) and even possibly ICR (presently 20% of discretionary income) plans. 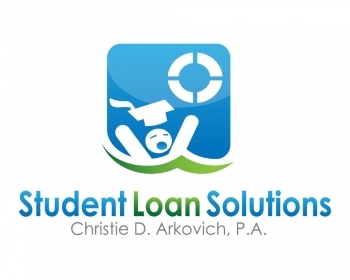 For advice regarding federal or private student loans for Florida borrowers, please contact Christie D. Arkovich, P.A. or visit our Student Loan Survival Center. There are pitfalls in going onto REPAYE for married borrowers in some situations for instance. 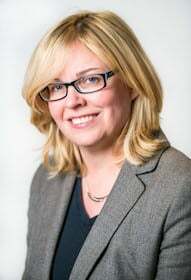 We can also re-characterize your non-Direct loans to qualify if this new program makes sense for you.